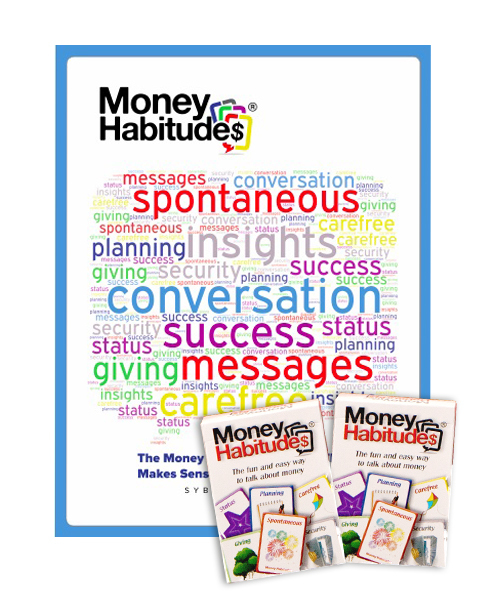 If you use Money Habitudes in a professional context, you might find these free resources and financial curricula helpful for client work, counseling or classes. You have permission to copy any of these documents and use them as handouts and in newsletters with appropriate attribution. 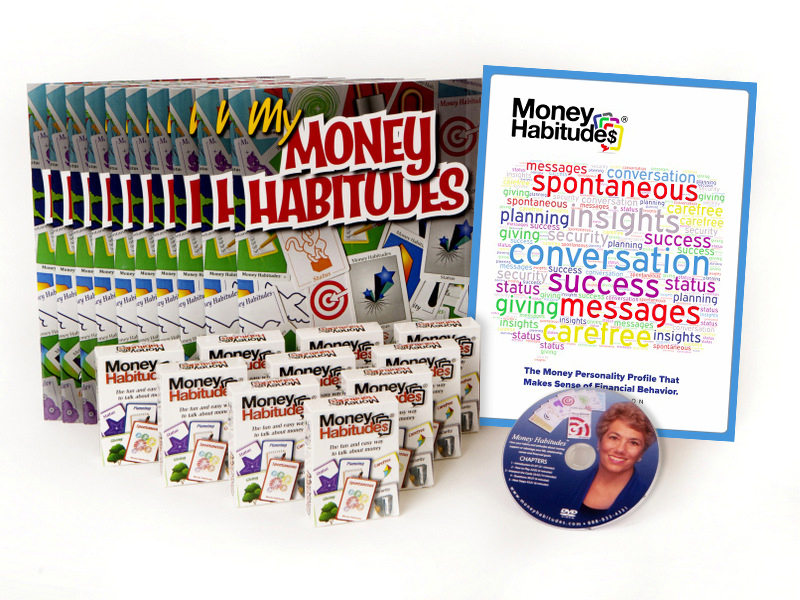 Worksheets can be adapted to be more specific to the needs of your clients or students.